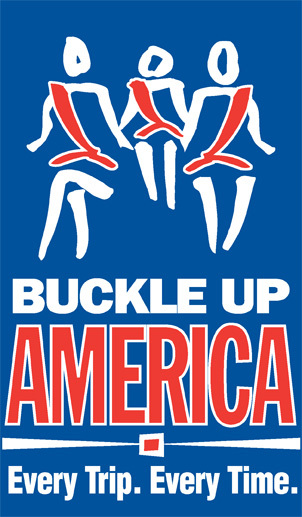 Download and print a "Buckle Up America" and a "Don't Drive Distracted" sign to share with your peers in your high school's common area. 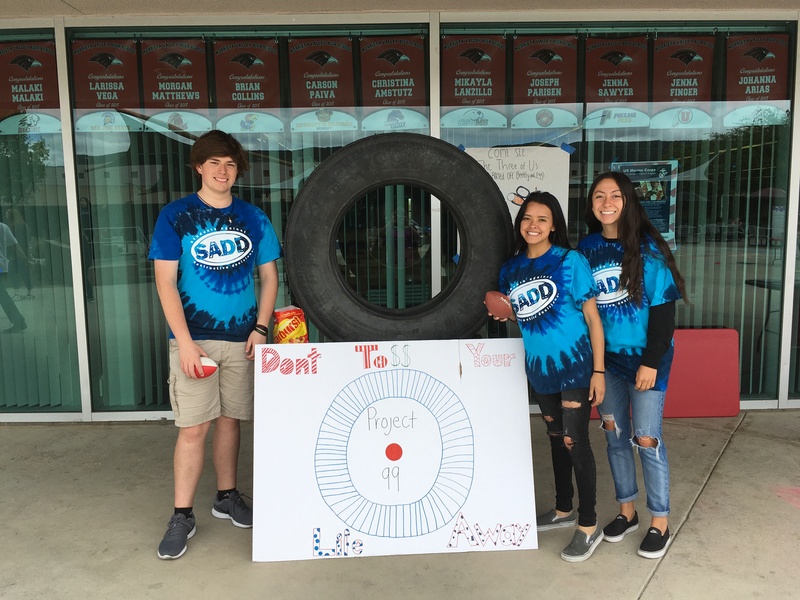 Sign up for the Reduce Teen Crashes program and download the "Buckle Up America" and "Don't Drive Distracted" signs to complete this activity. 1. 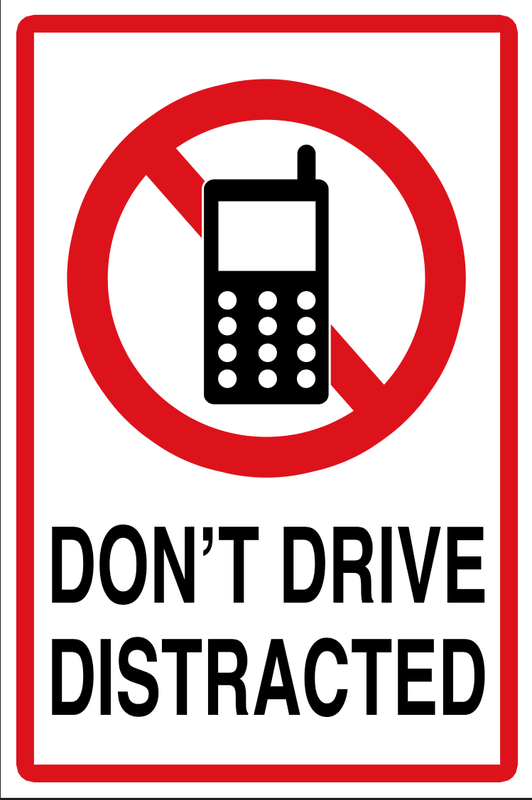 Download and print both signs to be hung in your school's common area. 2. Take a photo of the signs that demonstrates their role in creating awareness (Ex: students posing next to the sign).